Searching through her home library for a missing book that she wanted to read, British author and literary critic Susan Hill discovered that her house was full of books that she hadn’t read, or was long overdue to reread. She had even forgotten that she owned some of them. Hidden in the dark nooks and overflowing crannies of her English country cottage were literary treasures and fond memories by the dozen. Forswearing any new purchases, Hill embarked on a year of reading from her own collection, revisiting both her own reading life, and the long history of English literature. For the month of May, in an effort to get caught up on some of the books I have bought but not read, I decided to spend a month only reading books I already own. Since I bought Susan Hill’s memoir about reading from the home library at least a year ago, it seemed like the most appropriate book with which to kick off my month-long challenge. 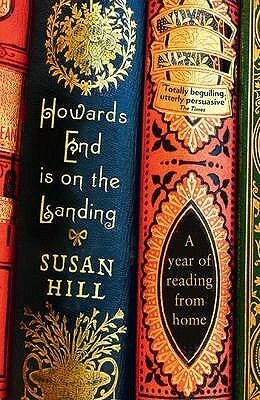 However, Howard’s End is on the Landing turned out to be a mixed blessing in that regard; Hill’s year involves a lot of rereading, and I found myself itching for books I’ve already read, even though my own challenge was mainly supposed to be about whittling down the TBR pile a bit. I may need to spend another month sometime soon just reading books I have already read and loved. As with most memoirs about reading, Hill and I agreed about some titles, and then profoundly disagreed about others. 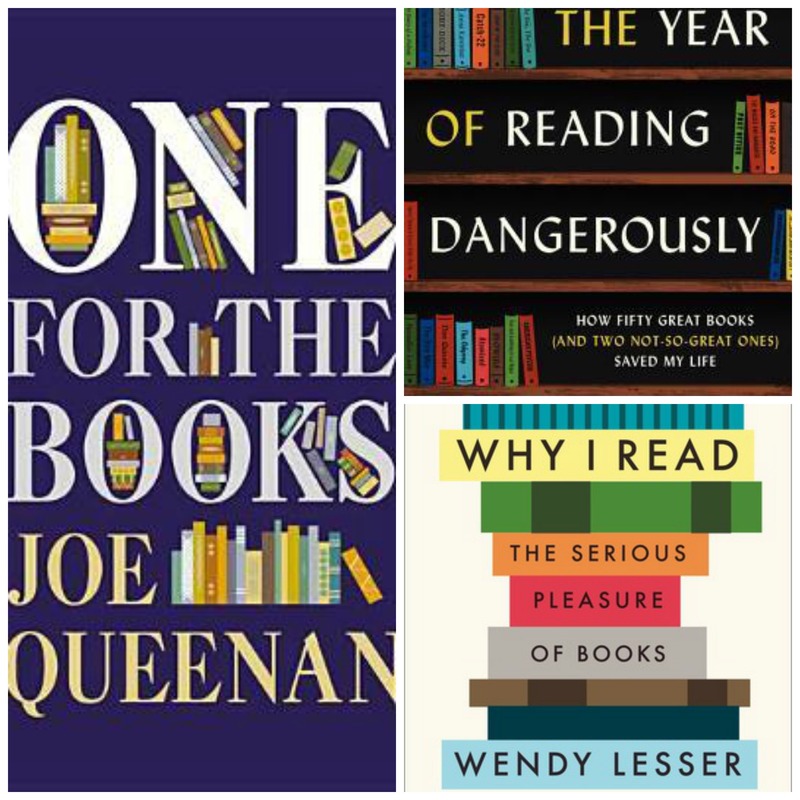 It is a special kind of defamiliarization to see books you love or hate through the eyes of someone with the opposite feelings, particularly when they can articulate their opinion without condescension to those who disagree. Hill expresses her tastes clearly, but with very little implied judgement about what others might choose to read. 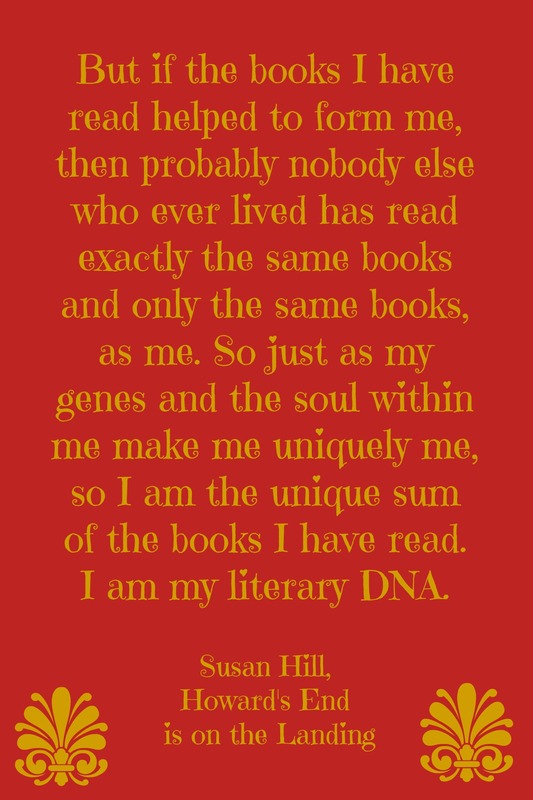 On the subject of not enjoying a book, Hill writes, “It is always us, never the book, or almost never.” Her memoir also emphasizes how vast the world of literature is; two people can both be widely read, and yet have very little overlap between their libraries. Hill reminded me of many books I still want to read, and introduced me to many more I’d never heard of. Hill’s caveats to her challenge were those that allowed her to continue doing her job: she would still borrow academic books from the library, and read advance review copies. However, there’s nothing in Howard’s End is on the Landing about the temptations of new books that cannot be purchased, or the siren song of the public library. Hill seems to have dived into her own collection without a backward glance. Or rather, the only backward glances, are back in time. As someone who published her own first novel at eighteen, and has worked in the English literary world ever since, Hill is well connected and able to reflect personally as well as critically on some of the books and authors she is addressing. If the first such anecdotes feel like pretentious name-dropping to you, I’d advise you to put down the book, as Hill has met a lot of literary luminaries from T.S. Eliot, to E. M. Forester, to Roald Dahl. How I love books about books. And readers. I always see myself in them – Helene Hanff and Kendall Hailey are my soul sisters. I can’t wait to read this one – thank you for telling us about it. Me too! Off to Goodreads to shelve the ones you mentioned on my to-read list.